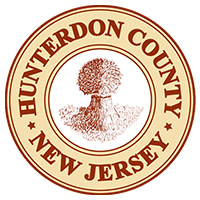 Residing in Hunterdon County NJ and still expecting to have peace of mind concerning water heater especially if you’ve contacted many plumbers and they all never got it right. Take all this worries and stress off by contacting All Week plumbing to fix it one and for all. Their services are available to everyone and all their services are top notch. Give them a call now and they’ll be with you shortly. I am very sure for you to enjoy how water at home means you had an experienced plumber installed your water heater. Supposing it was never done well or a resident who’s heater was wrongly installed. 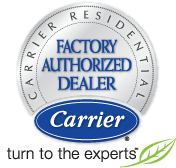 Do not gamble or play with your comfort when you can easily get professionals who have the right knowledge on water heaters to fix your heating systems. All Week plumbing has years of experience in offering these services. In areas with faulty heating system, they do heater water replacement. Do not suffer just because of a defective water heater. Call us today.